Premier League is so unforeseeable and we got a pretty obvious example on game week 24. Liverpool drew at home against Leicester City, Manchester did the same against Burnley, while Manchester City lost at Newcastle United. And speaking of Rafa Benitez’s men, Newcastle travels to play Tottenham on Saturday afternoon. 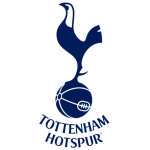 On the reverse, the Spurs won 2-1, thanks to two goals signed by Vertonghen and Alli. The English international has joined fellow countryman Kane in the infirmary, leaving Tottenham with fewer solutions for the attack, but we’re confident in Pochettino’s players. Newcastle has two wins in a row, an already rare performance for the season. Surely they can’t go for number three. 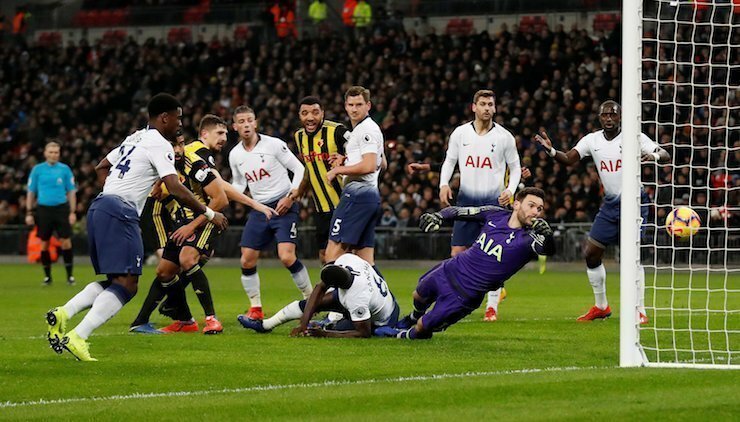 Tottenham Hotspur won mid-week, at home, against Watford, 2-1, proving they are capable of obtaining victories even without Harry Kane. However, the problem isn’t in the Premier League, where the Spurs are doing just fine, being 3rd, seven points shy of first place and seven points ahead of Arsenal (4th), but in the rest of the competitions. Tottenham is out from the FA Cup and has failed to qualify for the Carabao Cup final. And to be frank, Tottenham’s victories in the PL involved a little bit of luck. 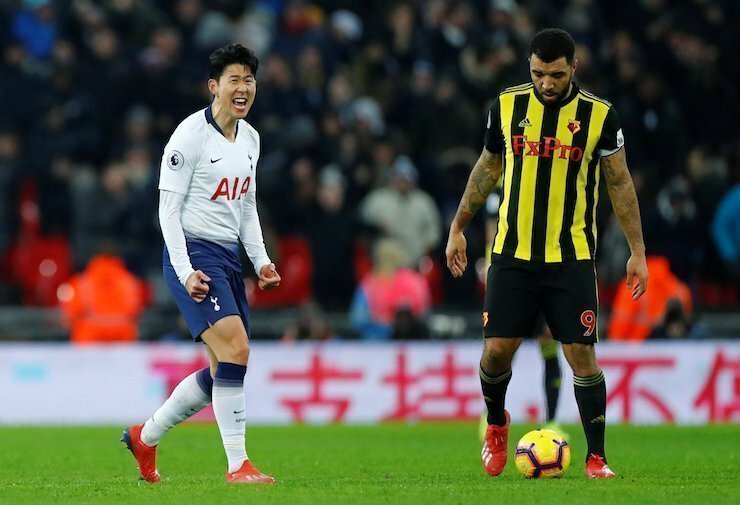 Watford had 1-0 on the scoreboard until the 80th minute, as Son and Llorente grabbed two to ensure Tottenham’s win. 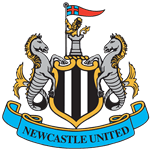 Newcastle United produced a shocking result when Benitez’s men managed to defeat Manchester City mid-week, 2-1, at home. It meant, at the moment, that Liverpool would have had the opportunity to go seven points ahead of the Citizens. They didn’t, as they only drew against Leicester City. 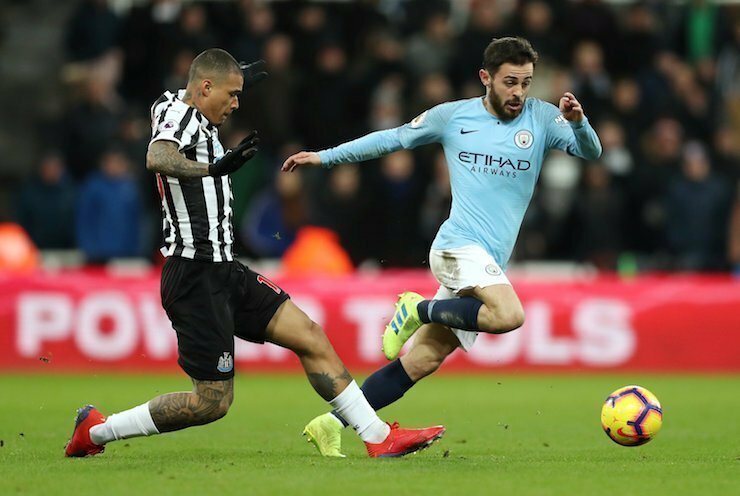 But returning to Newcastle’s performance, City opened the score after just 22 seconds and had another one disallowed in the first half. But the home team was powerful enough to get back in the second half, with Rondon and Ritchie scoring for Newcastle. On the road, Rafa Benitez’s men scored just 9 goals but also conceded only 14, and four of them were in a 4-0 defeat at Liverpool. Shelvey and Darlow are back in training, but Diame, Dummett, and Joselu could be out, although they’re day-to-day decisions. Tottenham misses Harry Kane and this is visible in the way the Spurs are playing, not necessarily on the results. The fact that Alli is also out doesn’t help either and the north-London club looks lost without two of their key players. But a big team knows how to handle this type of situations and the Spurs are doing the impossible. And speaking of impossible things, there is no way Newcastle can repeat the game against Manchester City. Especially away from home. If you’re playing at Bethard, you have 9/20 odds for a home victory.